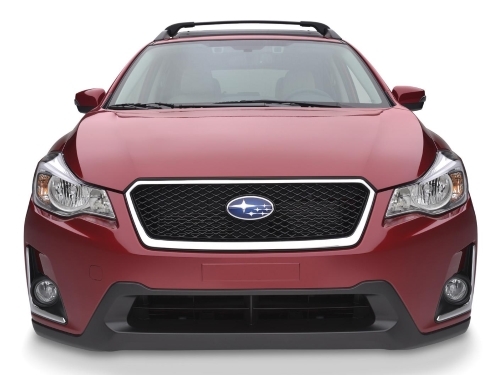 [General] What are you thinking about doing to your Crosstrek? Thread: What are you thinking about doing to your Crosstrek? '18 Premium DGM Low-tech, "StealthGeezer"
"I'm not an expert at anything" and "Perspective is Everything"
I know the exhaust from my side by side is about 1/2 inch from it and havent ever had a problem with it. What thickness did you use and can you shape it with heat or is it "stable", for lack of a better term? 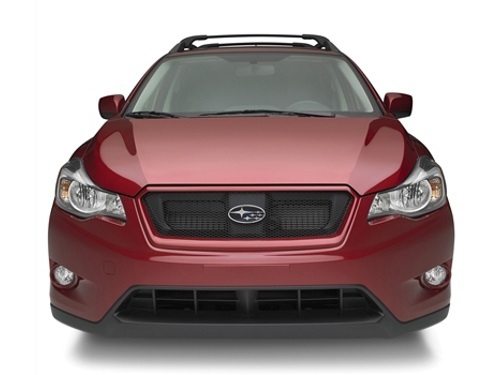 For the sports mesh grill, do people prefer the color matched or the chrome surround? 3/8" is what i have on mine, but they also make 1/2". Around the cat area may be better to use aluminum, but everywhere else should be fine. Mine are auto detailing-related items because I've heard so much complaints about Subaru's paint, like the company skimped on investing money for good paint quality or something like that. I have a '16 premium,I want to install the leather shifting lever boot from the limited.The original tires worked great for the first 3 winters.This last winter will be the last these tires see as they are turning into hockey pucks under 20f.They still have lots of tread and work great as long as it's above 20f.Therefore,rather than get another set of all seasons,I will be getting a set of blizzaks and steel wheels to go with them.I would also love to get a set of '18+ premium Crosstrek wheels. I prefer color matched to maintain continuity. Last edited by Seattle; 03-28-2019 at 01:15 PM. I would like to get a pair of the Limited trim side mirrors at some point. ['18+] 2018 Subaru Crosstrek doing what it does best.